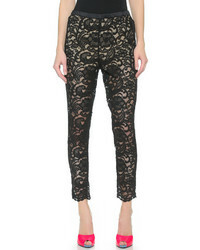 Dolce & Gabbana Guipure Lace Slim Leg Pants $1,495 Free US shipping AND returns! 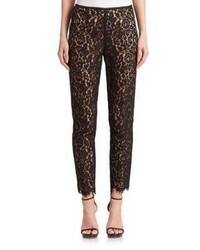 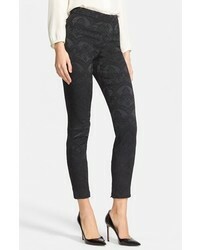 Marc Cain Laced Hem Trousers $301 $501 Free US Shipping! 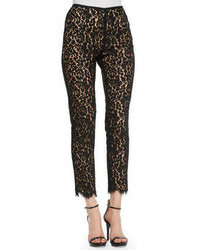 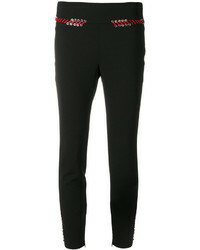 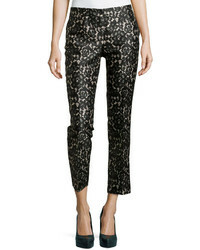 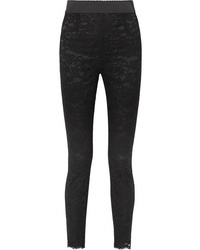 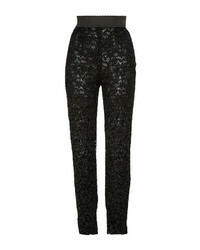 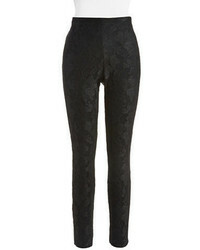 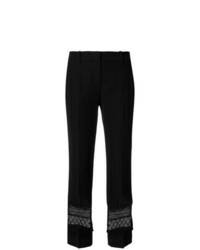 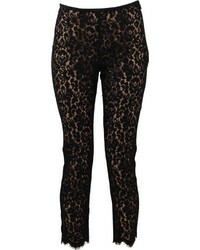 Alexander McQueen Lace Trim Skinny Trousers $790 $1,974 Free US Shipping!